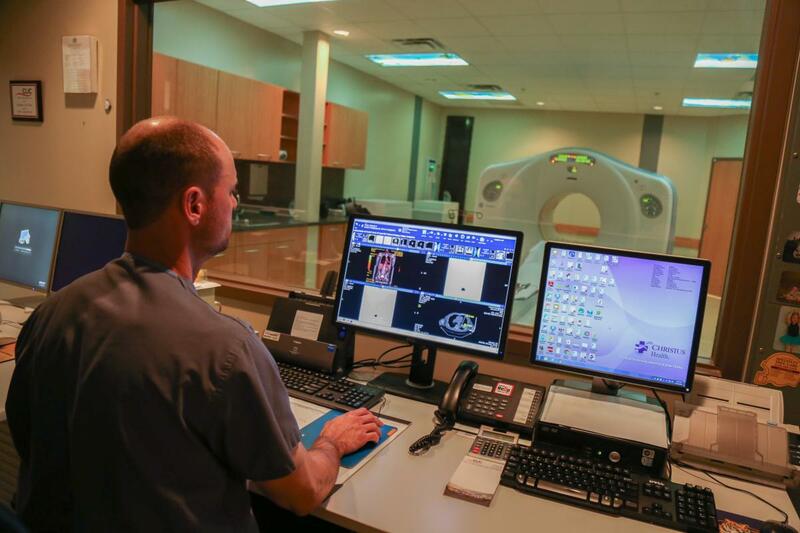 The region's most advanced imaging equipment producing superior quality imaging. 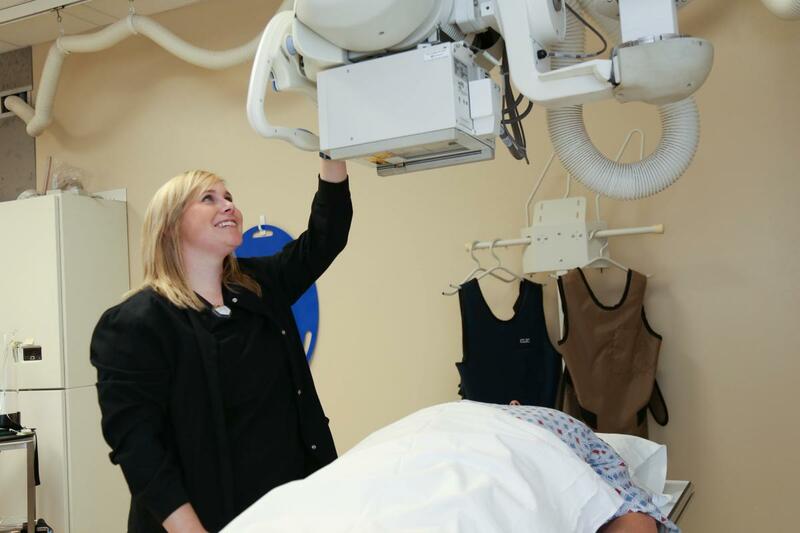 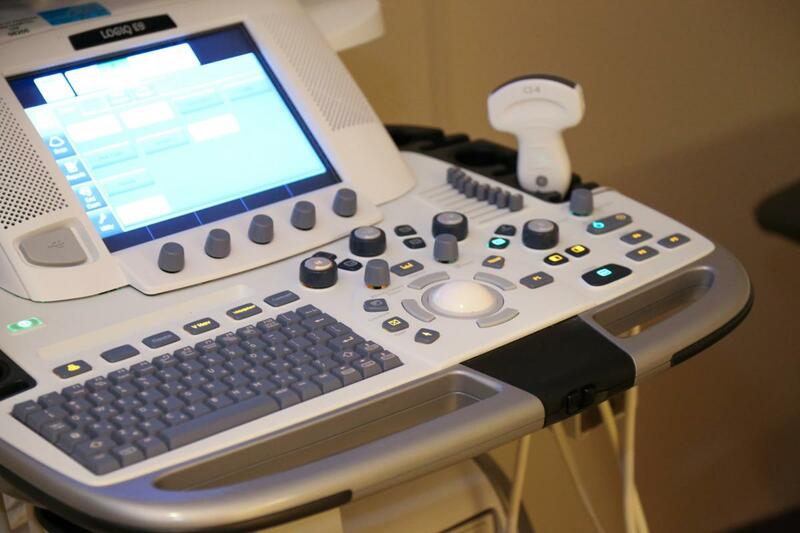 CLIC offers the region's most advanced imaging equipment. 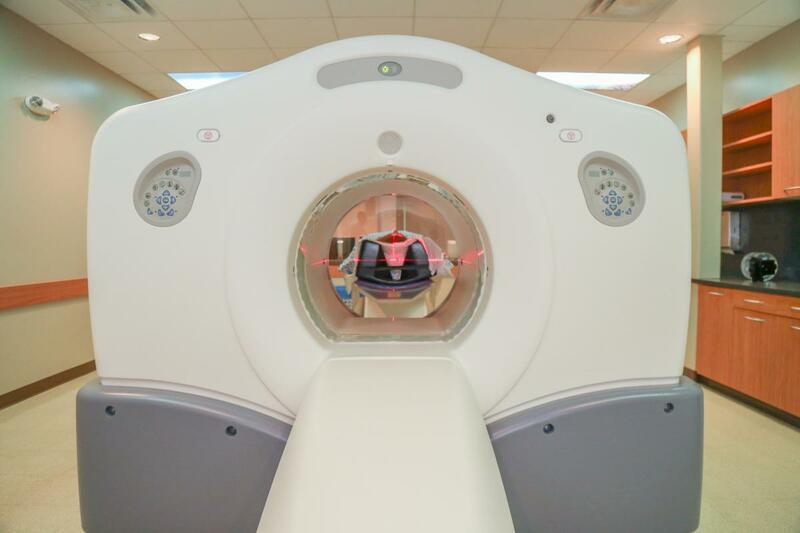 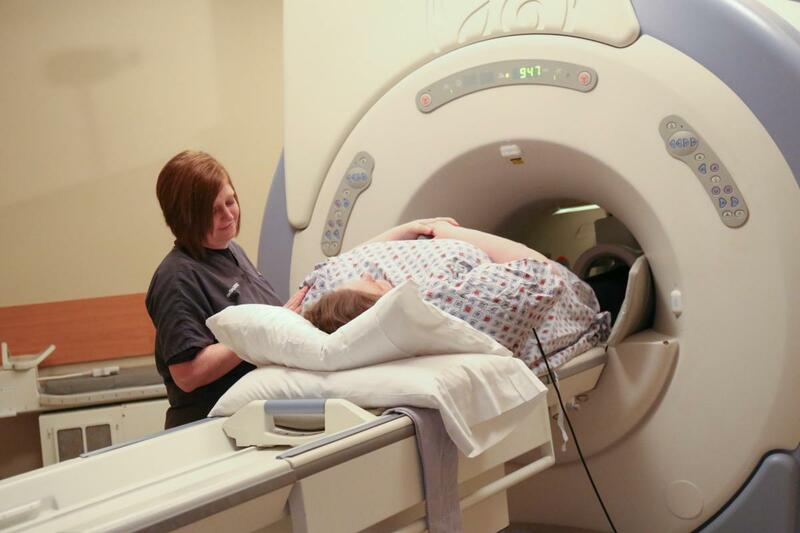 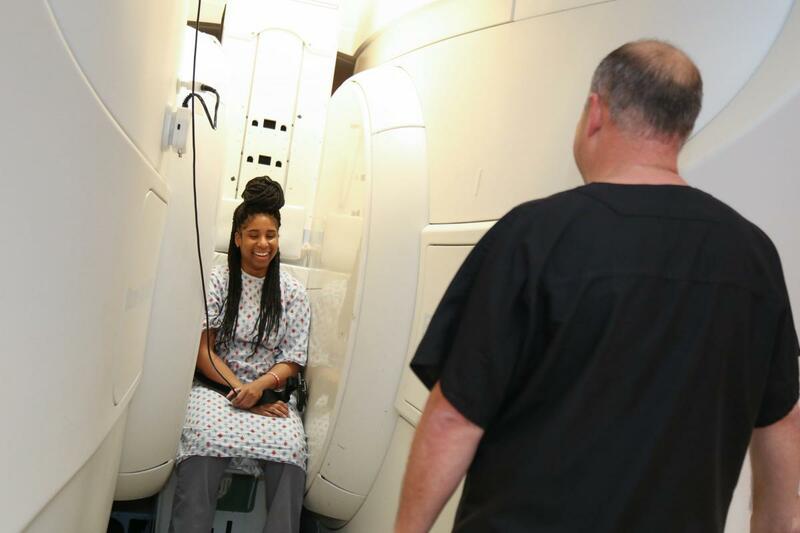 Our center is home not only to Louisiana's first stand-up MRI unit, but a wide range of products designed to enhance your diagnostic capabilities. 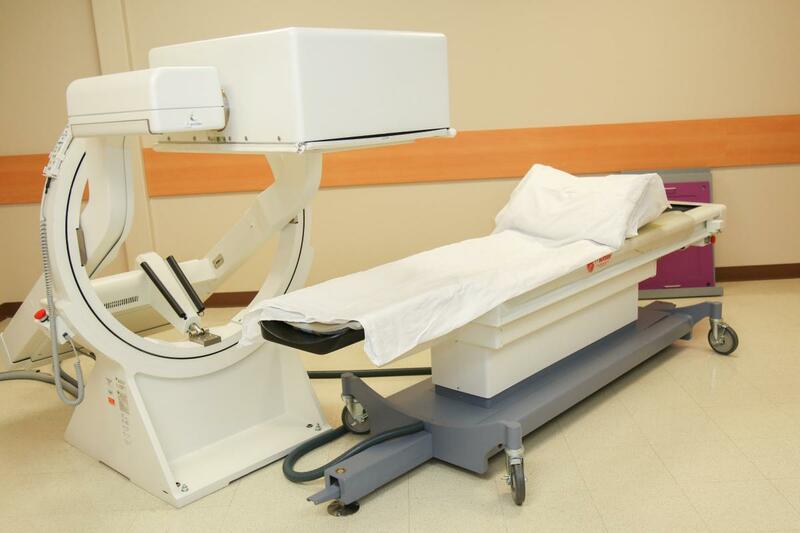 Please remember that the material presented here is for informational purposes only. 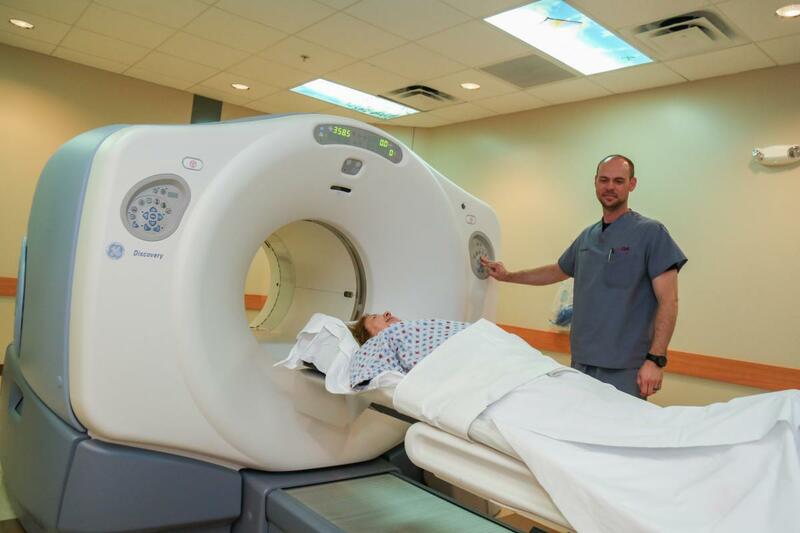 If you have specific questions about a medical imaging procedure, contact your physician or the radiology department at CLIC.